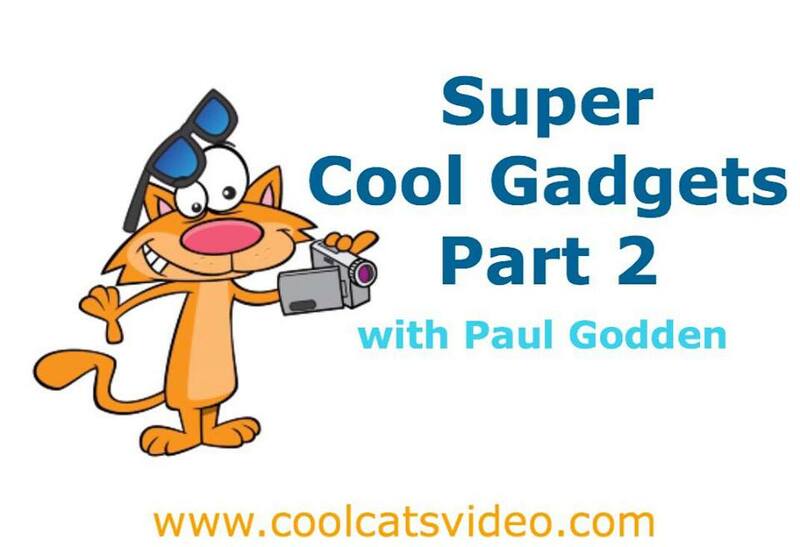 Some very cool gadgets for the Super Cool Cats for great effects. Rated on usefulness versus coolness. Expected Outcomes: There are so many cool gadgets you can buy to film in different locations and get different effects. Have fun. Step 3: Decide if any of these super cool gadgets will be useful for you. Then go get 'em! Step 4: Create a video using your new gadget, ABOUT the gadget. 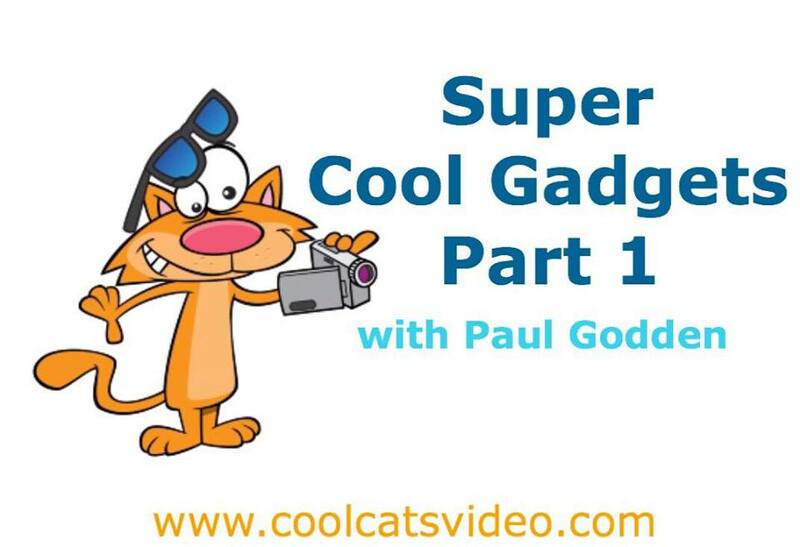 Come and share your video in our Cool Cats Facebook group. If we think it's super cool we''l share it on social media, our blog and maybe even our email list. We'll include a link to your website. Yep, we'll promote you if you share the action you take on what we teach you.